The marriage of Prince Harry to Meghan Markle may cost taxpayers as much as 30 mln pounds. If the transatlantic union prompts a small increase in American tourism, the expense can be recouped. In an era of isolationism and political volatility, it’s an efficient soft power boost. Prince Harry will marry Meghan Markle on May 19 at St. George’s Chapel in Windsor. After the ceremony, the couple will travel around Windsor in a horse-drawn carriage. 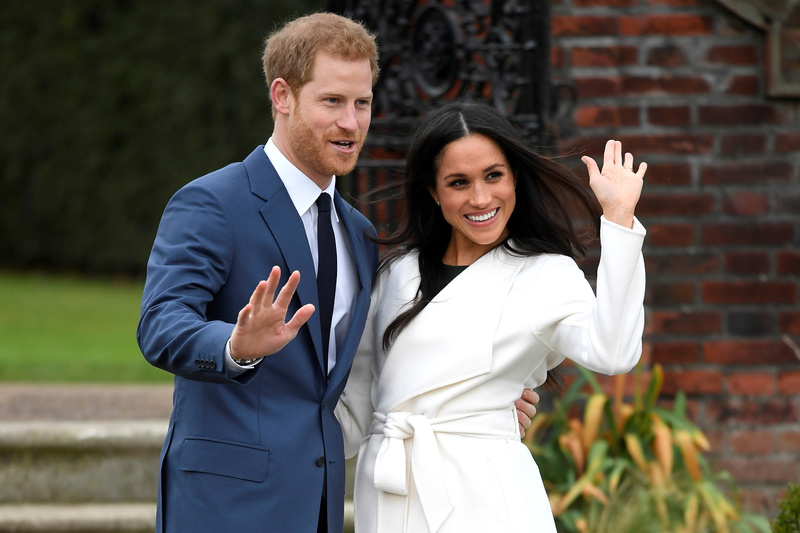 The wedding may cost as much as 32 million pounds, including 30 million pounds in security costs, according to estimates from Bridebook. The prince is sixth in line to the throne of the United Kingdom.